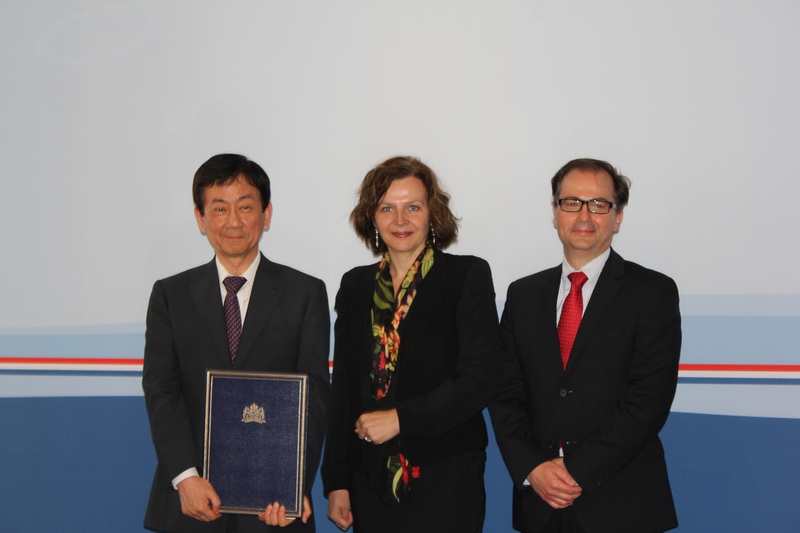 On 24 May 2013, the Republic of Korea signed the Hague Convention of 29 May 1993 on the Protection of Children and Co-operation in Respect of Intercountry Adoption. 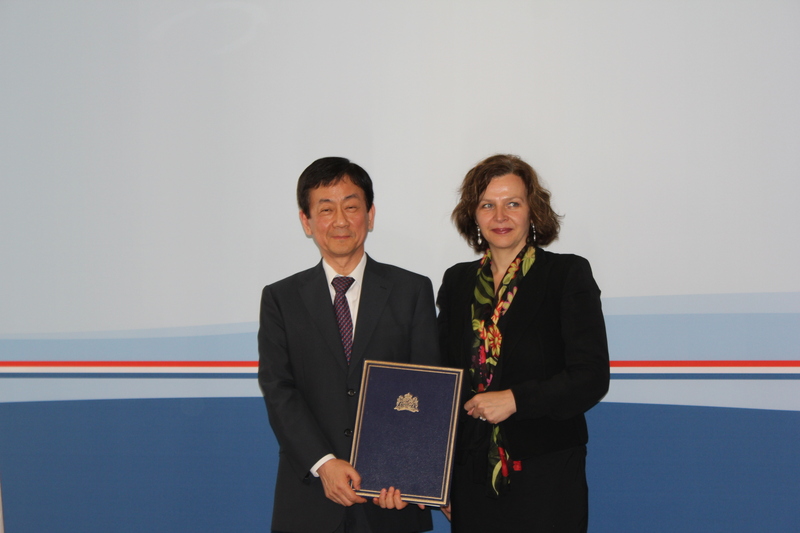 The ceremony was held, exceptionally, at the Ministry of General Affairs of the Netherlands. The Republic of Korea was represented by H.E. Mr Young Chin, Minister of Health and Welfare who signed the Convention. The ceremony was also attended by the Director General of the Bureau of Population and Child Policy, Wonhee Rhee, the Director of the Division of Child Welfare Policy, Kyung Eun Lee, the Deputy Director of the Minister’s Office, Jungsuk Yang, the Deputy Director of the Division of Child Welfare Policy, Il Hwan Suh, the Director General of the Ministry of Health & Welfare, Kyung Yul Lee, the President of the Korean Adoption Services, Onhan Shin, the Social Worker of the Korean Adoption Services, Sara Yun, the Minister-Counsellor of the Embassy of the Republic of Korea in the Netherlands, Chull-joo Park and the Counsellor of the Embassy of the Republic of Korea in the Netherlands, Junghwan Rhie. The Government of the Netherlands was represented by H.E. Ms Edith Schippers, the Minister of Health, Welfare and Sport of the Netherlands. The ceremony was also attended by the Director of International Affairs of the Ministry of Health, Welfare and Sport, Merel Baas-van Vloten, the representative of the Dutch Central Authority designated under the 1993 Hague Convention, Joël van Andel, the Head of Treaties division of the Ministry of Foreign Affairs, Joseph Damoiseaux, the Director of the Asia and Oceania Department, Jan Waltmans, and the Head of the Depositary section, Eleonore van Rijssen. The Permanent Bureau of the Hague Conference on Private International Law was represented by the Deputy Secretary General, Christophe Bernasconi, Principal Legal Officer, Laura Martínez-Mora and Ha-kyung Jung, a Korean judge on secondment at the Permanent Bureau. Korean journalists were also present at this important ceremony.